At Principle Auto we strive to provide exceptional care, which is something teachers do every single day. 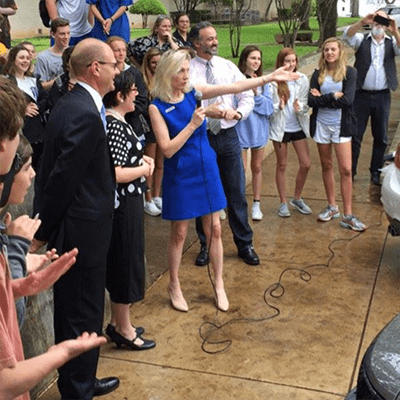 Every year to show our appreciation for their hard work, we recognize an Alamo Heights ISD teacher who has gone above and beyond in the classroom with a “Principle Auto Vehicle for all Four Seasons”. 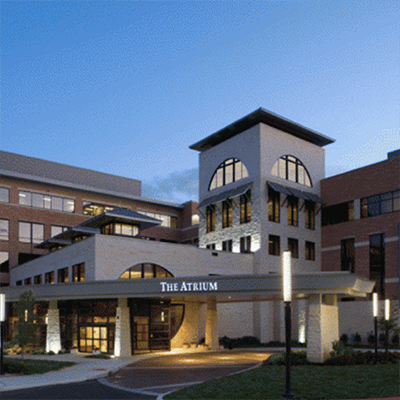 North Central Baptist Hospital’s Children’s Center is the only pediatric program in North Central San Antonio. To help ease young patients’ anxiety, we’ve donated electric, child driveable toy MINI Coopers for children to drive into their surgery or testing room. To support our local, no-kill animal shelter we host pet adoption and donation events at our dealerships. 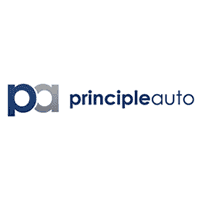 Principle Auto promotes safety for every driver and passenger on the road. 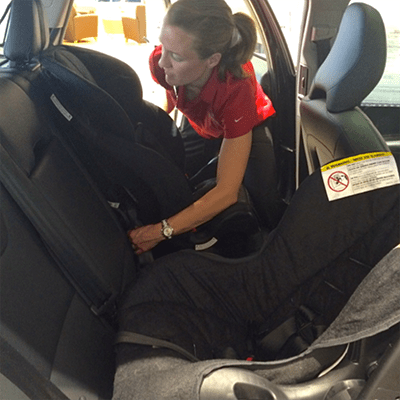 We invite and encourage the community to come out to our Car Seat Safety Nights at our dealerships. 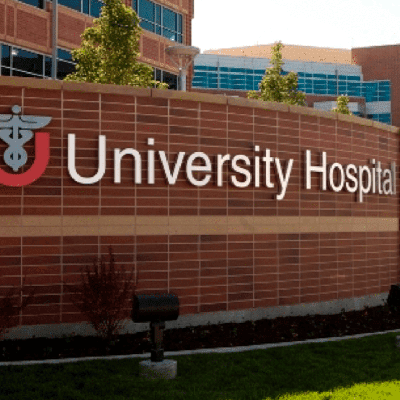 Every year we select a Principle Auto Nurse of the Year from University Hospital who has gone above and beyond their duties. 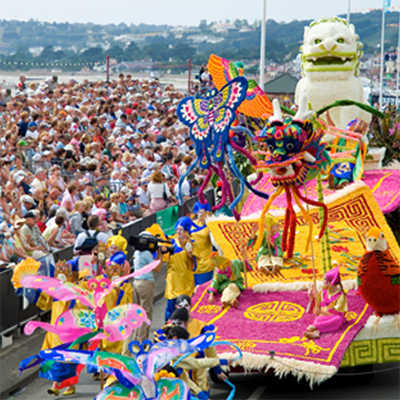 The Principle Auto Nurse of the Year receives a “Principle Auto Vehicle for all Four Seasons”. 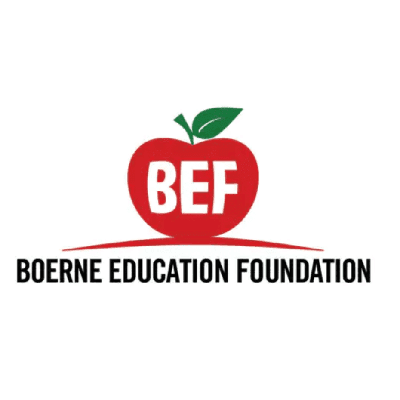 As a company that understands the importance of continued education and training, we support the Boerne Education Foundation through giving and sponsorships to help support the Boerne ISD. 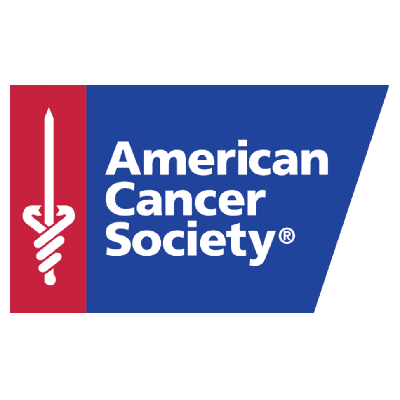 To help support the over 125 year tradition of honoring the fallen heroes of the Alamo and to commemorate the victory at the Battle of San Jacinto, Principle Auto participates in the organization’s yearly parade through volunteer work, sponsorship and donations. 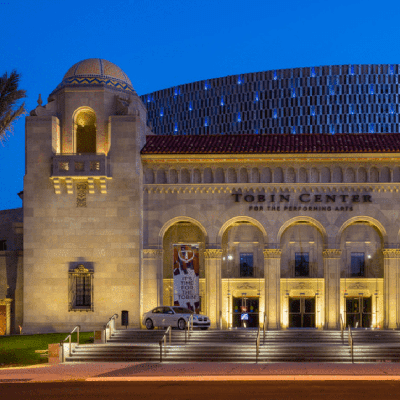 Tobin Center in San Antonio, TX. Our children are our future. 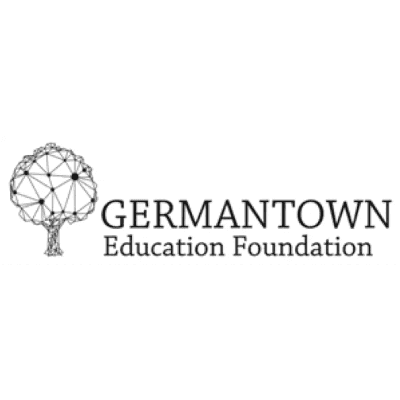 We support the Germantown Education Foundation in Memphis, TN, by recognizing a Germantown Municipal School District teacher who has demonstrated exceptional care and passion towards their students with a “Principle Toyota Vehicle for all Four Seasons”. Principle Auto understands the role sports play in building confidence, learning to over come adversity and the value of hard work in young adult’s lives. 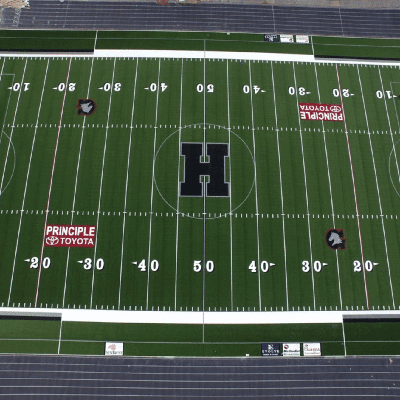 Principle Auto sponsors the Houston High School Football team. San Antonio Sports supports inner city youth sports and fitness programs. 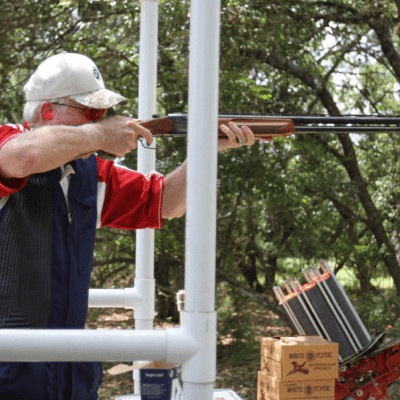 Principle Auto is a sponsor for their annual charity clay shoot, Pull For Kids. 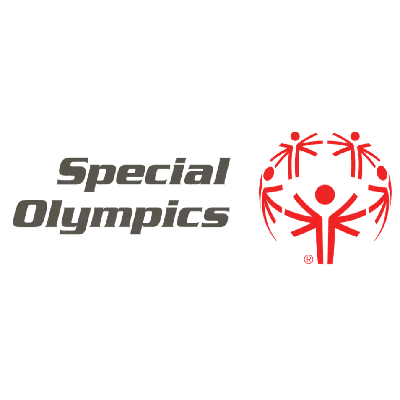 Through sponsorships and volunteer work, Principle Auto supports the efforts Special Olympics offers to conquer stereotypes and promote unity. Feeding America is a network of food banks that provide the most basic necessities to those in need. 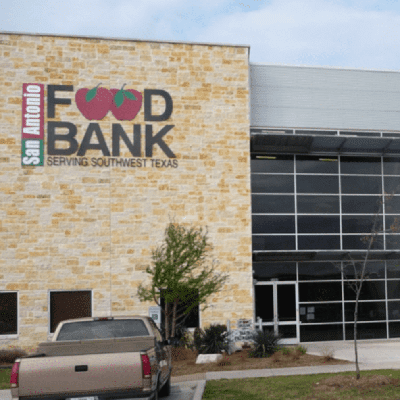 Principle Auto supports Feeding America through donations and volunteer work at local Food Banks. Baron’s Gala and Cattle Baron’s Golf Classic. 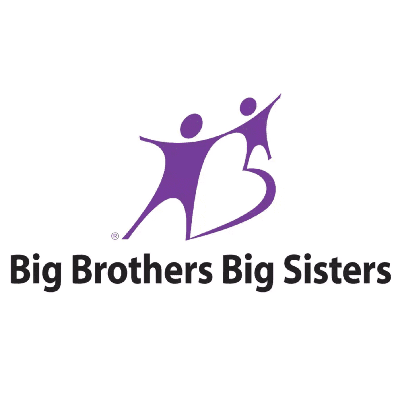 Principle Auto participates in the Big Brothers Big Sisters Workplace Mentoring program. Once a month, students from the local middle school spend their lunch at our offices for one on one mentoring time with our associates. 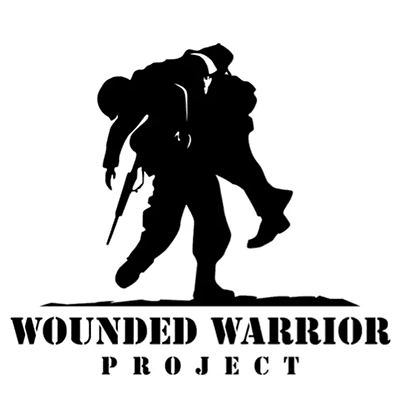 Wounded Warrior Project is an organization that helps support and empower injured veterans and their families. Headquartered in what’s known as “Military City,” Principle Auto supports the efforts of Wounded Warriors through donations.